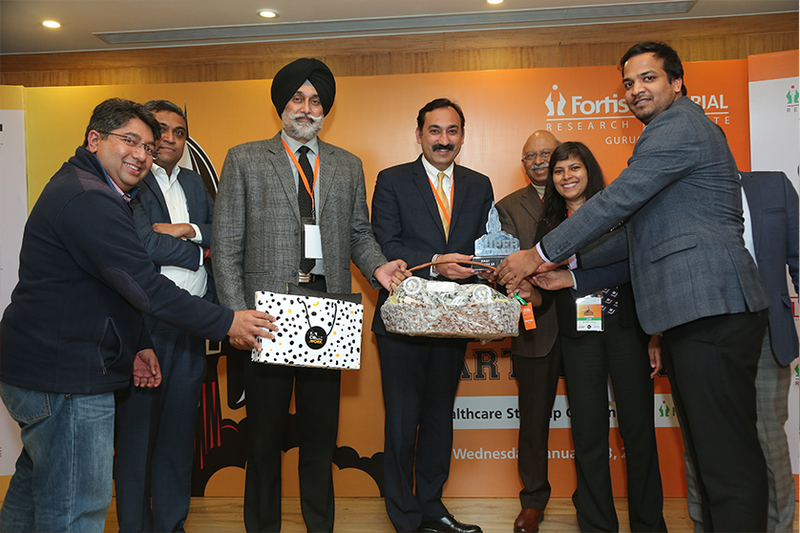 Delhi/NCR, 23rd Jan 2019: The Grand Finale of ‘Super Starter Inc. - The Healthcare Start-up Challenge’ was held at Fortis Memorial Research Institute (FMRI), Gurgaon. 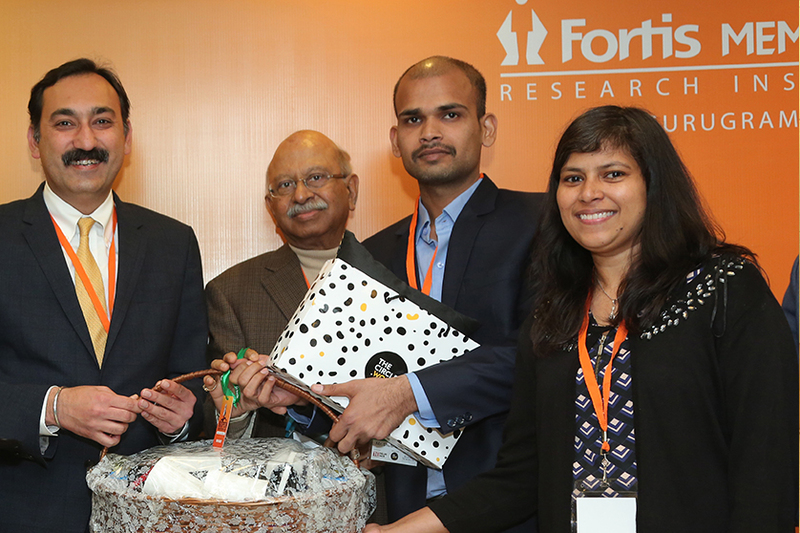 FMRI is the first healthcare delivery Institution to have pioneered the start-up challenge which will act as a launch pad for new, previously untested and unimplemented healthcare technology/idea. Close to 50 entries were received from all over the world. 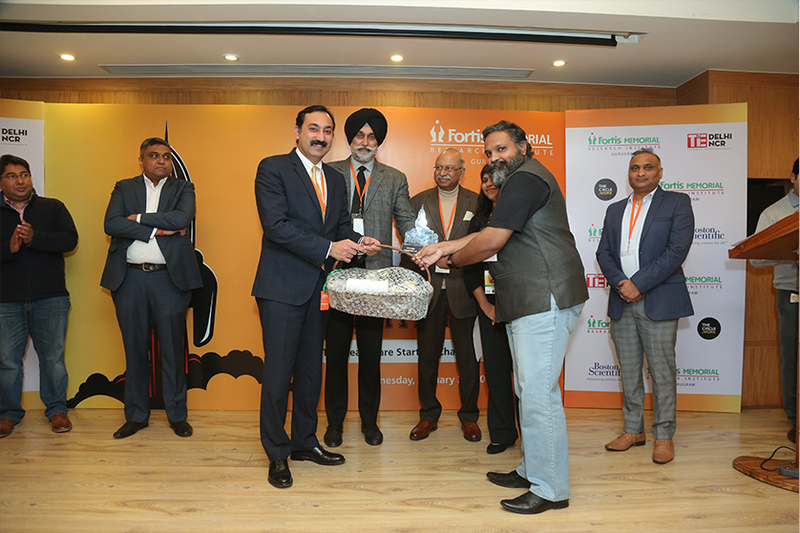 After a detailed scrutiny by an esteemed panel, consisting of Mr Saurabh Srivastava, Padmashree awardee and former chairman-NASSCOM; Dr Ajit Singh, MD-Artiman Ventures; Dr Amit Varma, MD-Quadria Capital; Mr Varun Khanna, Chief Commercial Officer- Fortis Healthcare; Col Harinder Chehal, COO-Fortis NCR and Dr Ritu Garg, Zonal Director, FMRI Gurugram; 10 finalists were selected and the final presentation of ideas was held today at Fortis Memorial Research Institute. The top three teams which made to the finale were Lyfas, Keyer and Team Shubham Mishra.